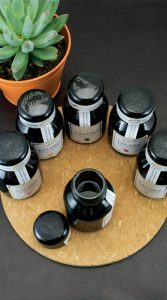 Stipula makes some great inks, but I hear folks saying they never know which to buy, so I ask my self how can my customers get more choices? Well how about for every bottle bought I’ll send 2 Stipula ink samples, buy 2 bottles 4 samples, and finally buy 4 bottles of Stipula Calamo and I’ll send you the remaining 9 colors. 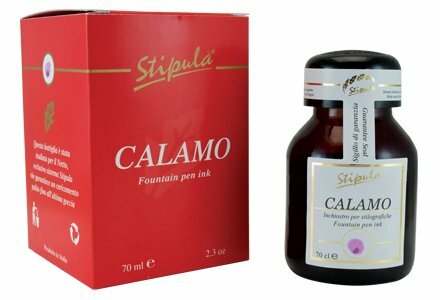 The Stipula Calamo fountain pen ink offers an authentic writing experience. 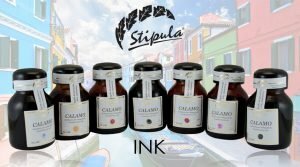 Direct from Italy, packaged in a beautiful 70ml glass bottle that has been treated to protect the ink from light exposure deterioration, the Stipula Calamo ink is a must-have addition to your fountain pen ink supply. Available in multiple rich color shades. Outstanding article! Thank You, Bert! I was referring to your Omas article.